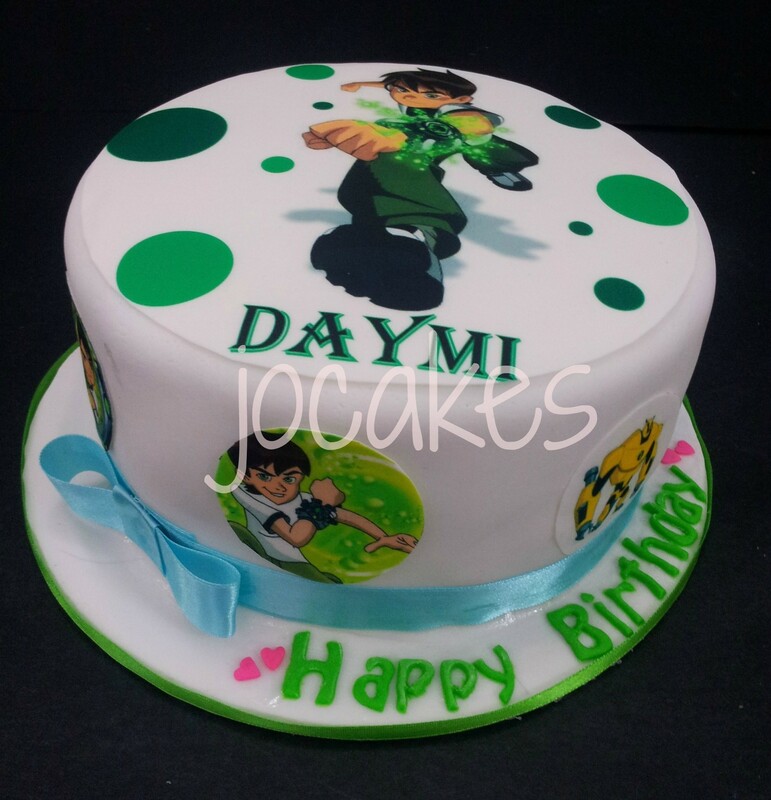 Category Archives: Ben 10 cake. 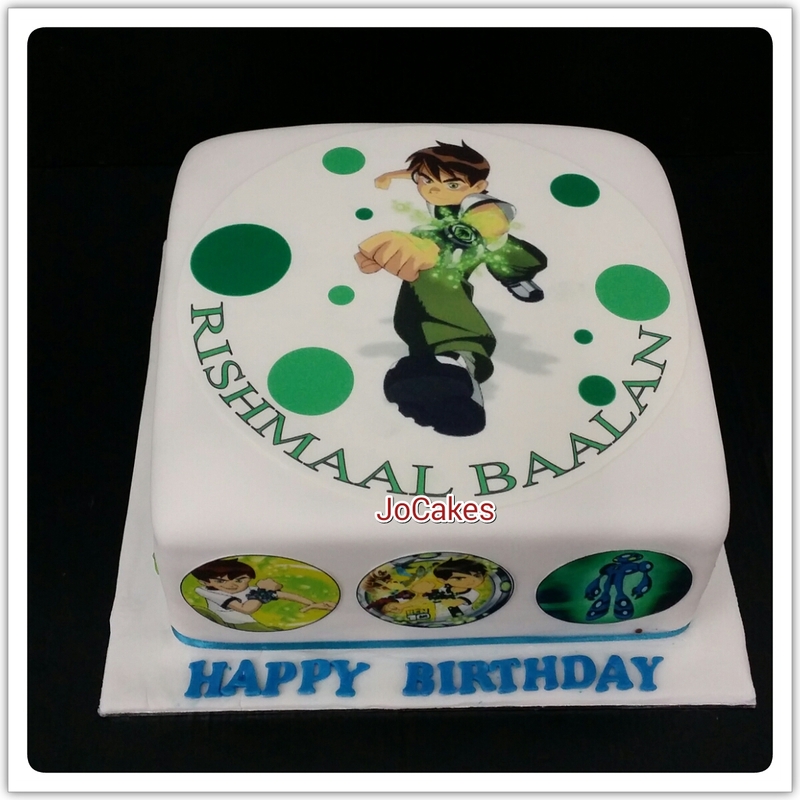 Ben 10 cake for Rishmaal Baalan. Posted by Josephine Stanley in Ben 10 cake. Ben 10 cake and Minions cupcakes for Wendy and Gabriel Choo. Posted by Josephine Stanley in Ben 10 cake., Children celebration Cakes, Minions cake. 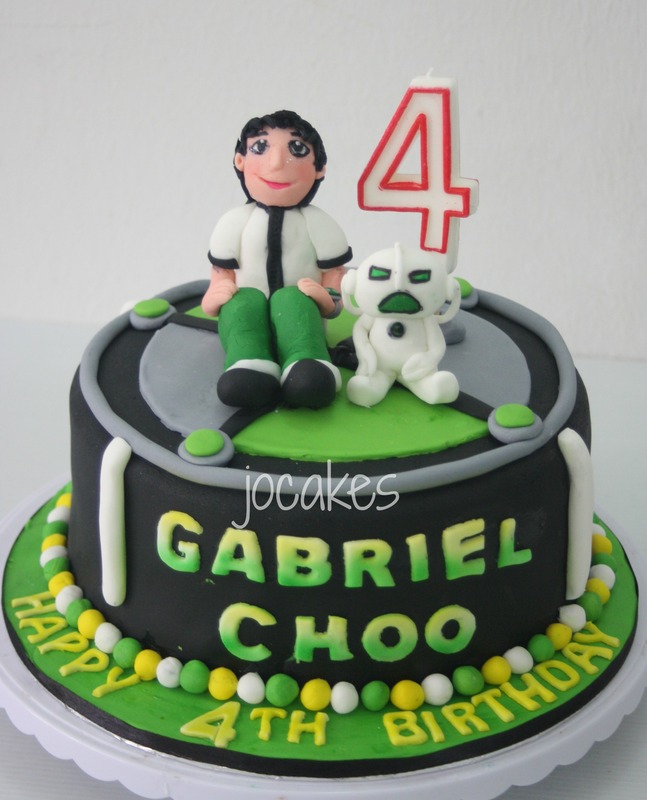 Rachael ordered an 8″ Ben 10 cake for Gabriel’s 4th birthday and 55 minion cuppies for Wendy’s 11th birthday. 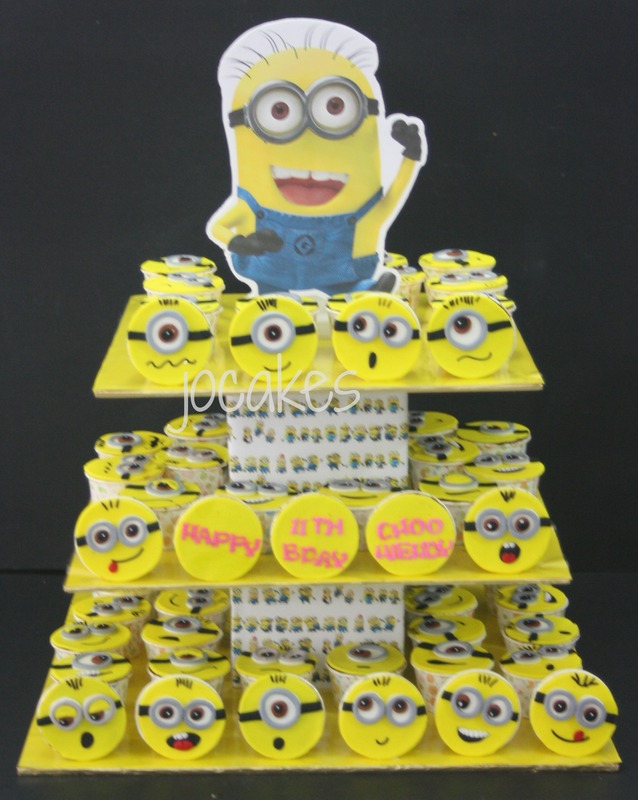 She also ordered a 3 tier DIY cake stand to put all the minion cupcakes. 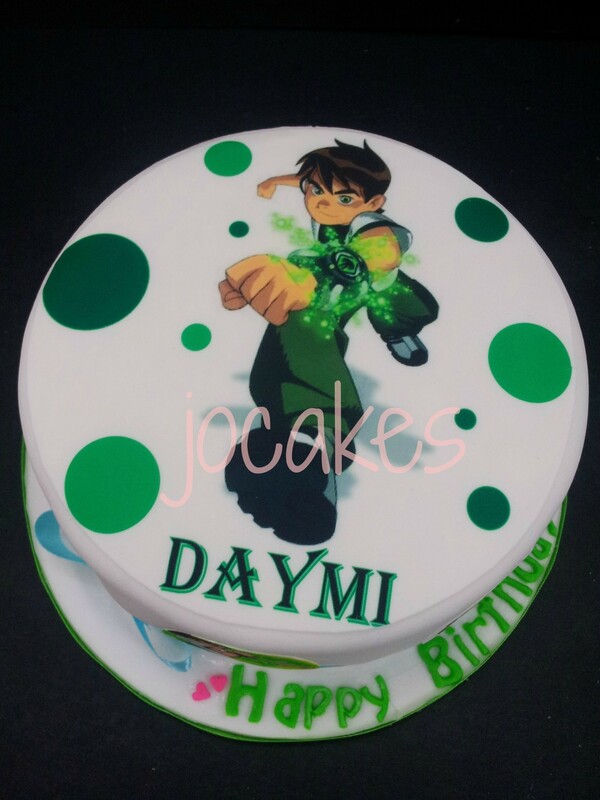 Ben 10 cake for Daymi’s 4th birthday. 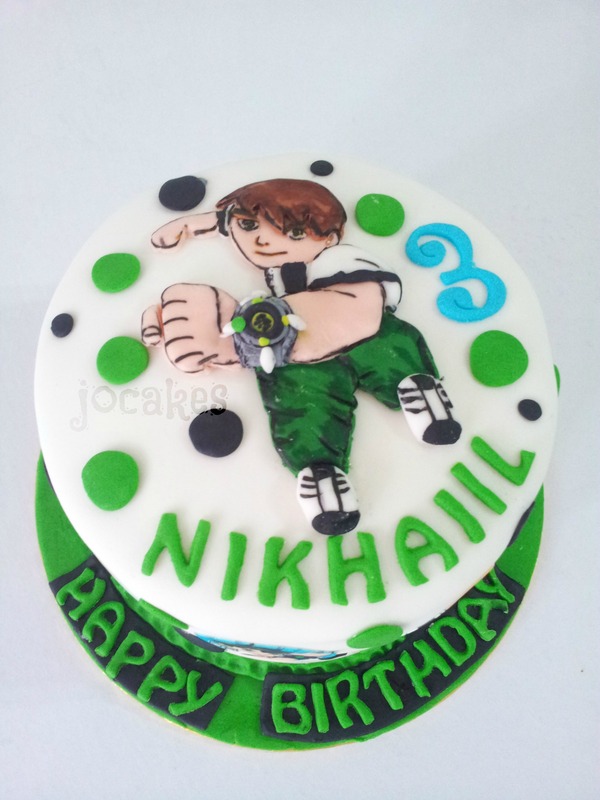 Ben 10 cake for 3 year old Nikhaiil. Ordered by Geetha for her 3 year old son. 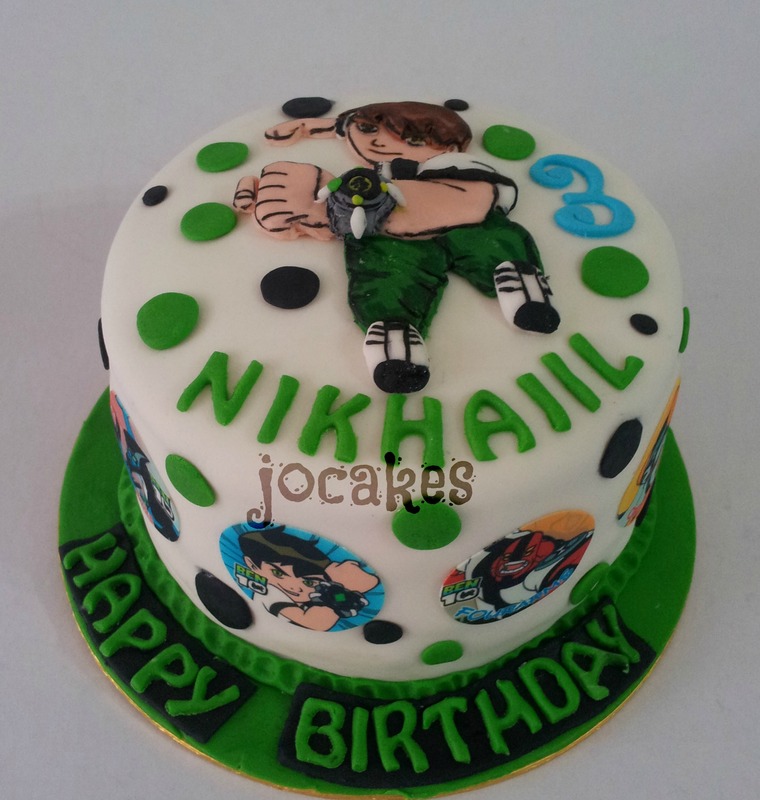 It’s a 6″ vanilla buttercake for Nikhaiil’s birthday celebration in his nursery school.